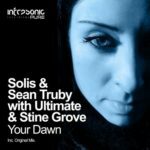 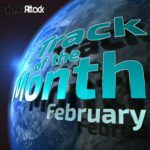 A scintillating piece of Vocal Trance infused with the uplifting sounds of Solis & Sean Truby and Ultimate. 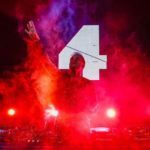 “Stand By You” tells a story of peerlesslove and dedication. 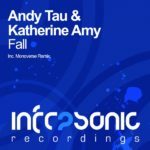 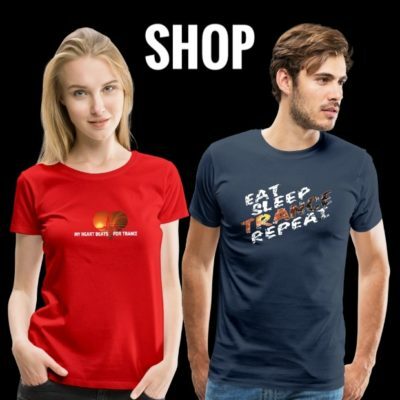 Shooting straight into the hearts of Trance fans through Katherine Amy’s emotional vocals and the sublime melody, this cut is designed to entrance the crowd and bring people together. 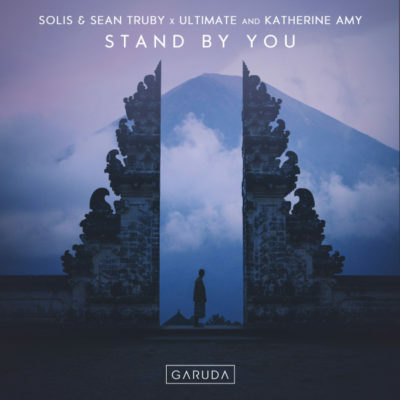 Tagged Garuda Music, Katherine Amy, Solis & Sean Truby, Ultimate.